The Cadillac brand has been on the mend as of late, following many years of sliding sales due to a lack of exciting cars. The brand built its V-Series lineup to attract a younger following, but the styling was too dated to garner much interest. 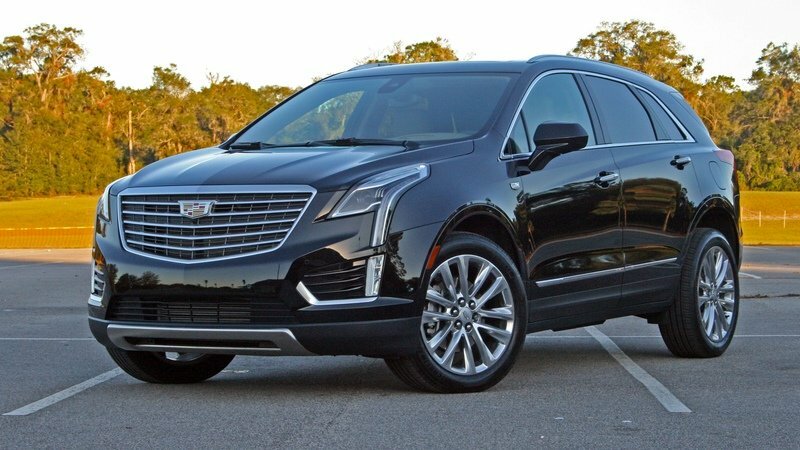 Now with the new 2015 Cadillac ATS and 2014 Cadillac CTS, and the upcoming 2016 Cadillac CT6 already in the fold, Cadillac has turned its attention to the 2014 Cadillac SRX midsize crossover; more specifically, its replacement, the XT5. With the SRX sliding nearly 6 percent in overall sales in 2014, the midsize crossover is in desperate need of an overhaul. Keeping true to his promise when he took over Cadillac, Johan de Nysschen will change the name of the SRX to the XT5 when the redesigned model arrives at dealers. With a new name, new look, and new engine lineup, can the XT5 help bring Cadillac back to the top of the luxury car heap? Updated 02/10/2016: Cadillac announced that the new XT5 will arrive in U.S. dealerships in early-April. 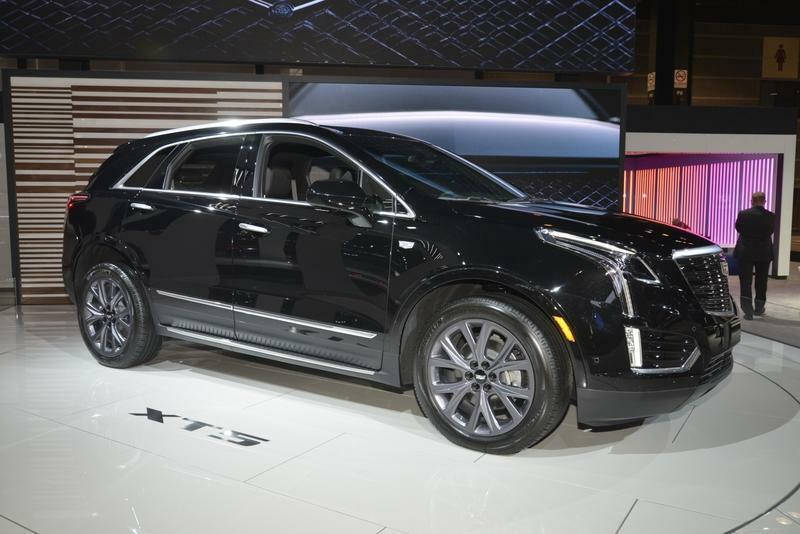 Prices will range from $38,995 for the base version and up to $62,500 for the highest XT5 Platinum level. Continue reading my full preview of the XT5 to find out. 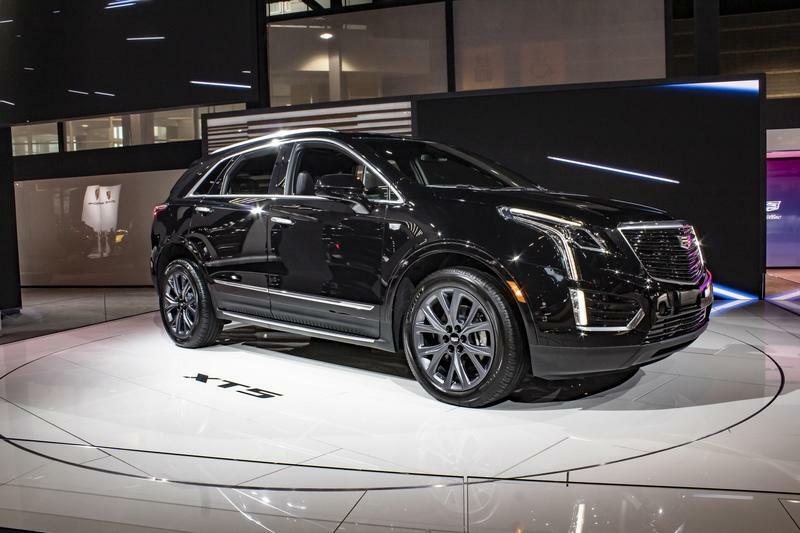 The Cadillac XT5 is attending the 2019 Chicago Auto Show, and it’s looking decidedly darker than usual. While it would be nice to hear that the XT5 has taken on a more sinister personality, the truth is actually veiled under the covers of a new add-on package that Caddy is introducing for its SUV. It’s called the XT5 Sport Package, and while the upgrades are mostly cosmetic in nature, they do enhance the XT5’s profile, showcasing the SUV in a different light. The Sport Package is offered on the XT5’s Luxury and Premium Luxury trims at a price of $1,995 and $2,995, respectively. Cadillac will start taking orders for the package in the spring. Cadillac is diligently working on polishing its brand reputation after decades of forgettable cars. Over the last few years, General Motors’ luxury brand has gotten a good start with updates to the ATS and CTS, while launching the all-new and impressive CT6. But, sedans aren’t hot right now – it’s crossovers. Cadillac needed a high-end crossover with classy digs and tons of tech capable of competing with the Audi Q5, Mercedes-Benz GLC, and Jaguar F-Pace. That’s where the new XT5 comes in, debuting for the 2017 model year. The XT5 rides on GM’s new C1XX platform that’s shared with the GMC Acadia. The 2018 Chevrolet Traverse and 2018 Buick Enclave ride on a lengthened version of the C1XX, as well. The new architecture gave Cadillac engineers a clean-sheet start over the outgoing SRX crossover and the ability to bake in better ride characteristics, handling, softened NVH levels, more interior room, and better fuel economy. The icing on the cake is then advanced part-time AWD system with a twin-clutch rear differential capable of active torque vectoring. Not only does it improve all-weather drivability, but it improves handling on dry roads, too. A new V-6 and eight-speed automatic transmission complete the important under-hood parts. Tech-savvy customers will love the new CUE system with 4G LTE Wi-Fi, Apple CarPlay, Android Auto, and wireless phone charging. Luxury bits include amazingly comfortable seats, high-end leather, wood and metal accents, and a suede headliner. I recently spent a week with the 2017 XT5 and can vouch for Caddy’s new crossover. It’s got plenty going for it, but it isn’t perfect. Keep reading to see why. Continue reading for more on the 2017 Cadillac XT5. 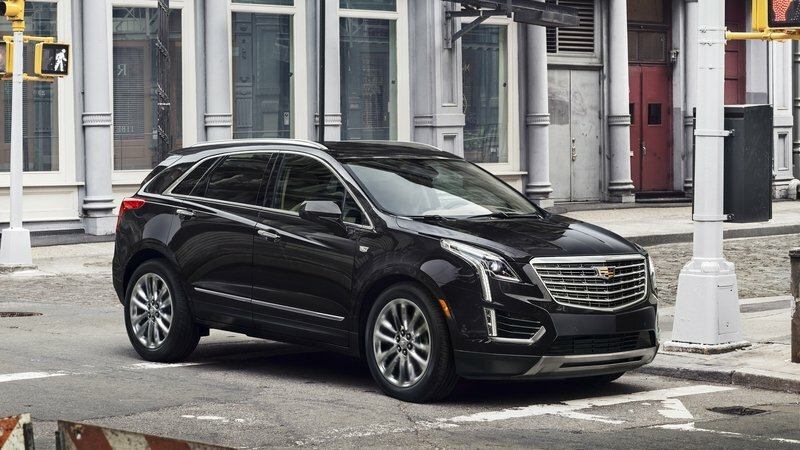 Forget your grandfather’s 1985 Cadillac DeVille and even your neighbor’s 2011 DTS; the 2017 XT5 is the best iteration of the Cadillac spirit since the big fins and acres of chrome on the 1959 Eldorado. Sitting inside is where that feeling originates. The materials, the fit and finish, the in-dash technology, and the overall appearance impart a sense of luxury not found in prior generations. The XT5 is completely new for 2017. Its clean-sheet architecture gave engineers the ability to bake in added comforts and features not seen Caddy’s previous crossovers. There’s an honestly new 3.6-liter V-6, an eight-speed automatic transmission, and the techie part-time AWD system. But beyond the mechanics and greasy bits, the XT5’s interior simply feels a cut above. I recently spent time in a 2017 CTS-V – the 640-horsepower monster with the bones of Chevy Camaro ZL1. While it was insanely powerful, it can’t match the XT5 for luxury. Granted, the CTS-V’s aim isn’t to coddle, so I’ll give it a partial pass. Still, the XT5 just feels incredibly plush. 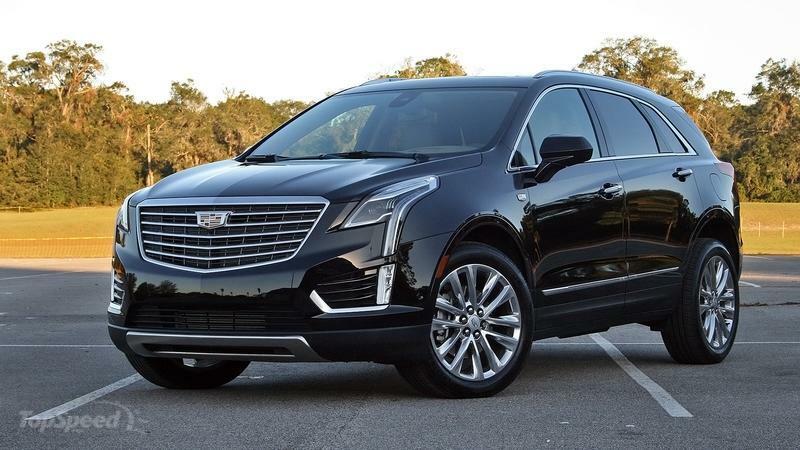 Continue reading for more opinions on the 2017 Cadillac XT5. The Cadillac User Experience, or CUE system, has been dragged through the dirt for not being easy to use. Specifically, it’s the touch-sensitive radio and HVAC controls that leave critics in a bad mood. Cadillac models like the ATS, CTS, and even the Escalade all have nearly identical CUE systems that require sliding a finger across gloss-black plastic to adjust the radio volume and pressing on invisible buttons marked only with labels. Well, apparently Cadillac heard the complaints and decided to address the issue. The 2017 Cadillac XT5 crossover I’m driving this week has an updated version of the CUE system – with actual buttons! In fact, the center stack is far simpler in design and feels less cluttered. The XT5’s HVAC system has chrome toggle switches that control fan speed and temperatures for the dual zones. Yes, other features like the heated and vented seats, defrost, and recirculation functions still rely on the invisible buttons, but their operation seems improved. The same is true with the radio slider. Yeah, it’s still there, but it somehow isn’t as frustrating to use as the one in the 2017 Cadillac CTS-V I tested a few weeks back. The 2015 BMW X5 M and 2016 Mercedes-AMG GLE63 are proof that there is a healthy market for high-performance luxury SUVs, but don’t expect Cadillac’s upcoming 2017 Cadillac XT5 crossover to flex its muscles too much. During the recent launch of the 2016 Cadillac CTS-V, Cadillac President Johan de Nysschen told reporters that the brand has no plans of developing a sportier XT5-V model. Looking at the spec sheets, it isn’t hard to see why Cadillac isn’t interested in making an XT5-V. The BMW X5 M is a beast of an SUV with 567 horsepower and a 0-60 time of just four seconds, and the upcoming Mercedes-AMG GLE63 could be even better with an available S model that produces 585 horsepower. And lest we forget about the 550-horsepower 2015 Range Rover Sport SVR. Even if Cadillac used the 2016 Cadillac ATS-V’s twin-turbo V-6, that engine is only rated at 464 horsepower. In lieu of an all-out V-tuned XT5 crossover, though, Cadillac could still be planning a Vsport model with a sportier appearance and a slight bump in handling, including the likely addition of magnetic suspension dampers. The Cadillac Vsport trim has become similar to the Audi S line products in this regard, and Mercedes is even launching similar models with its new AMG Sport lineup. The 2017 Cadillac XT5 is expected to make its global debut next spring at the 2016 New York Auto Show. Similarly, de Nysschen also hinted at a Vsport model being added to the Escalade lineup. A bump in the 2015 Cadillac Escalade’s 420-horsepower doesn’t seem like too much of a stretch, and the big SUV’s styling would look menacing with a few performance-inspired styling cues. Between 2015 and 2020, Cadillac has some major plans – plans it hopes will help it compete better with German automakers. 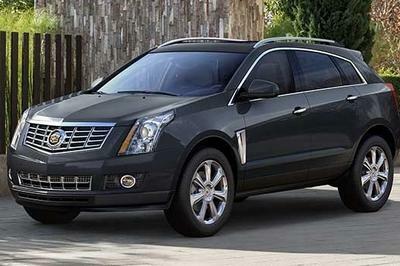 Cadillac looks to redesign most of its lineup and add some new models along the way. It all started this year with the launch of the third-generation 2016 Cadillac CTS-V, and the push to start production of the 2016 Cadillac CT6 by the end of the year. This may not be too exciting for fans of the brand, but there is much more to come as we creep up on the end of the decade. Let’s talk Crossovers and SUVs for a minute. 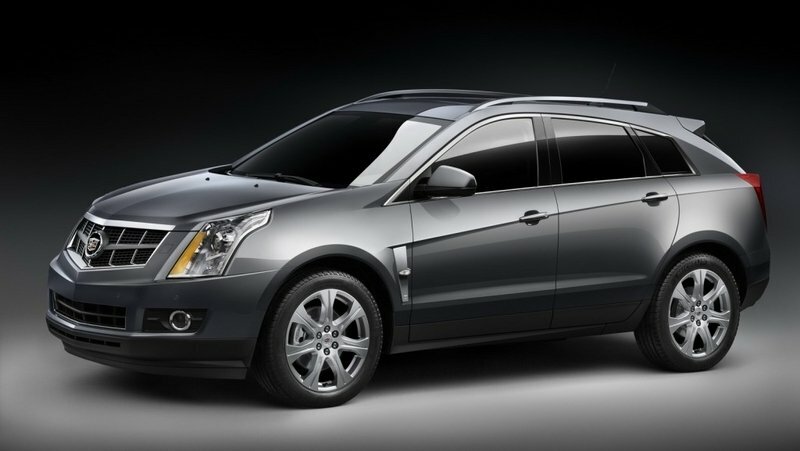 Currently Cadillac has the 2014 Cadillac SRX crossover – soon to be redesigned and named the 2017 Cadillac XT5 – and the 2015 Cadillac Escalade. By 2017, expect to see the release of a compact crossover and a full-sized crossover. They will likely be named the 2018 Cadillac XT3 and the XT6, respectively. Eventually, by the end of the decade, Cadillac will launch a subcompact crossover that will probably answer to the name of XT1. There are no plans to discontinue the Escalade anytime soon, as it will be re-engineered by 2018 and will continue to serve as the only SUV in the lineup. There appears to be at least two new sedans coming by 2020 also. A small, entry-level sedan, which we suspect will be named the 2017 Cadillac CT2, is currently on the drawing board. It should compete with the 2015 Audi A3 Sedan and the 2014-2015 Mercedes CLA, but unlike either, it will have rear-wheel drive. Expect to see this baby sometime in 2018. The biggest edition to the lineup will come in the form of another large sedan – called the CT7 – that will be the flagship and finally allow Caddy to compete with BMW’s 7-series and the Mercedes S-Class. 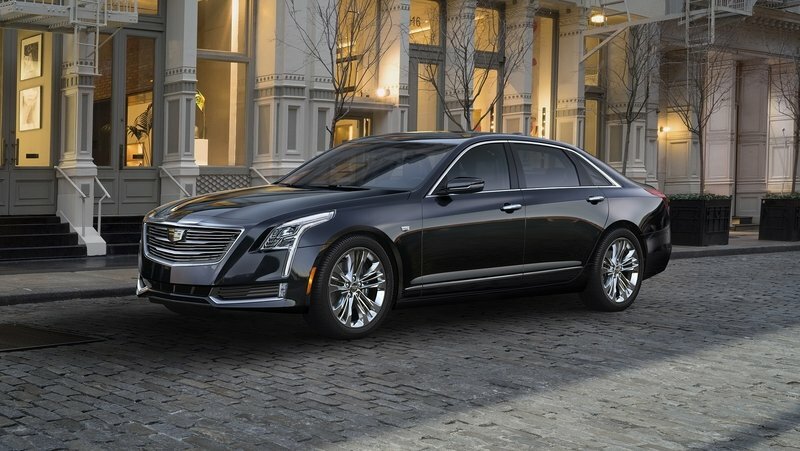 Along with the list of new models to come, Cadillac expects to release not only a hybrid version of the CT6 but a diesel version as well. Eventually, the ATS will be refreshed, and a convertible version will be available shortly thereafter.